An ICEM study has revealed that the drought suffered by some communities in the Central Highlands of Vietnam could be substantially avoided, if they are given access to the vast resources of the Yali Reservoir. People living in the Central Highlands of Vietnam are increasingly facing the challenges of drought and extreme water shortage. Many rivers and streams, which are used for agricultural, irrigation and domestic consumption, often completely dry out in the dry season. Worsening droughts threaten agriculture production, which not only affects community life, but also weakens the provincial economy. This is a particular challenge in the Gia Lai and Kon Tum provinces – which is where the vast Yali Reservoir is located. The Yali Reservoir is one of Vietnam’s largest, at 65 square km. Currently this reservoir supplies the hydropower dam, producing approximately 3,680 gigawatt hours (GWh) of power to the national grid system. Since commissioning in 2001, the reservoir has not been utilised by the communities of the Central Highlands. Instead, it has been solely used for the generation of electricity. 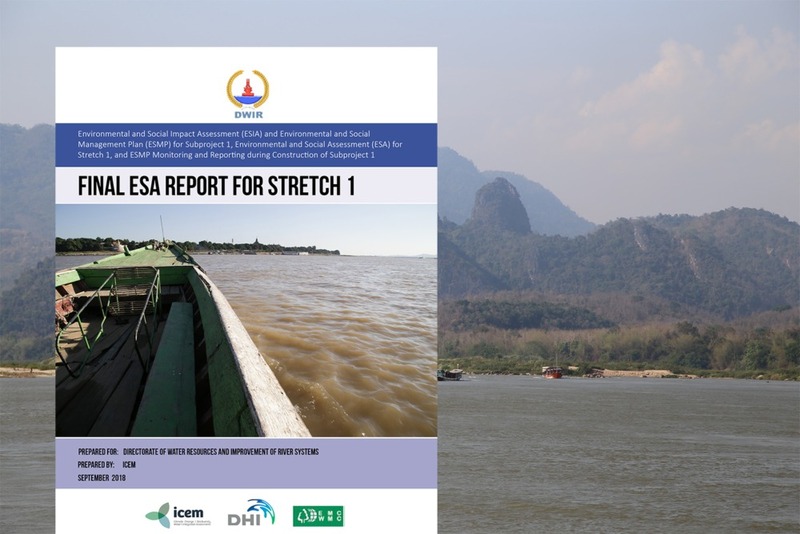 ICEM conducted a study as part of the Mekong Challenge Program on Water and Food to assess whether water from this reservoir could be used to provide the water needs of local communities, and to analyse the potential trade-offs in terms of energy production. The study investigated community water resource needs in the Yali catchment and found that livelihoods of communities here – approximately 33, 200 people – rely heavily on water resources for their livelihoods. ICEM researchers considered whether the Yali Reservoir could be used to provide a steady water source for these communities, particularly in the dry season where there are critical water shortages. The challenge here is the perceived water conflict between requirements of electricity production and the needs of the surrounding communities. However, ICEM research indicated that 81.3 million cubic metres of water would be enough to support the domestic and irrigation needs of communities living within a 2km vicinity of the Yali Reservoir. This would result in only 1% (approx.) decline in power production. This would equate to just USD 420,000 loss in annual income for Vietnam Electricity (EVN). This significant research by ICEM has established that community water needs could be met relatively cheaply through utilisation of the Yali Reservoir. Giving the communities nearby access to the water would mitigate the impact of drought, support local livelihoods and communities, underpin the local economy and ensure food security for more than 33,200 people. These findings have important repercussions for other potential multi-use reservoirs, where surrounding communities also face water shortages, causing economic and social deprivation. On 17 September 2013, ICEM’s GIS and Environment Specialist, Nguyen Viet Anh, presented the findings of this important study at a meeting of 21 participants from DPI Quang Nam, Danang Industry and Trade Department, Agriculture and Rural Development Department, Gia Lai Hydrology Division, DONRE, DISED, VAWR, University of Danang, DAWACO and the Centre of Urban & Rural Planning.